FREE Disney Dining Plan Packages Are Back In 2010! 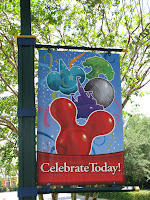 One of the most anticipated Disney World Vacation Package Promotions returns again for Fall 2010! 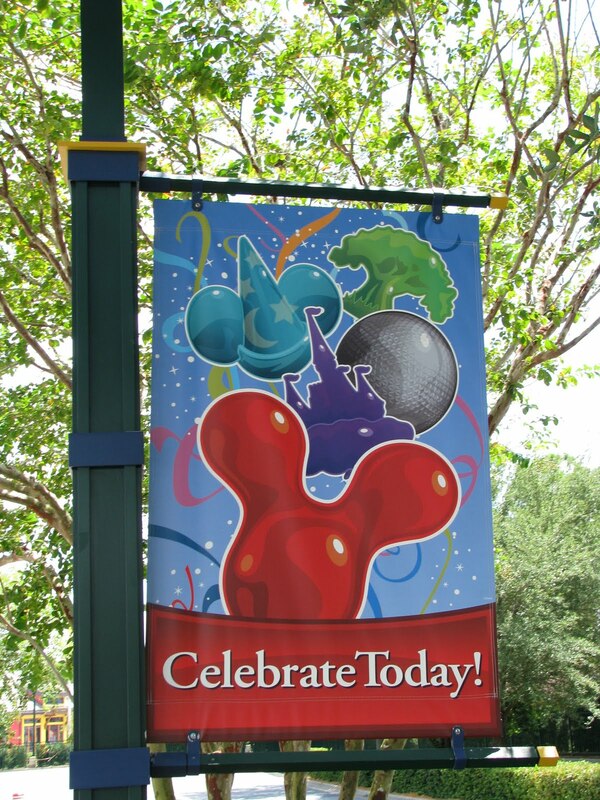 If you are going to be visiting the Walt Disney World Resort any time from August 15 through October 2, 2010, then you are in luck. The FREE Disney Dining Plan Discount is back again for 2010. If you will be staying in a Walt Disney World Value Resort (All-Star Movies, All-Star Sports, All-Star Music, or Pop Century Resort) for at least 3 nights and purchase the Magic Your Way Package with Resort Room and Base Magic Your Way Park Tickets (2 days for each member of your party at a minumum) you will qualify for FREE Quick Service Dining Plan for each member of your party, for the length of your resort stay. The Quick Service Dining Plan normally costs $31.99 per adult per night of your stay and $9.99 per Child (ages 3-9) per night of your stay. The deal gets even better if you choose to stay at one of Disney World's Moderate Resorts, Deluxe Resorts, or Deluxe Villa Resorts. A 3 night stay in any of these classes of resorts as part of a Magic Your Way Package with Resort Room + Magic Your Way Park Ticket (2 days for each member of your party at a minumum) you will qualify for FREE Disney Dining Plan for each member of your party, for the length of your resort stay. The Disney Dining Plan normally costs $41.99 per adult per night of your stay and $11.99 per Child (ages 3-9) per night of your stay. Don't Procrastinate, Make Reservations Now! Although this offer is valid through August 14, 2010 there are a limited number of rooms available at each Disney World Resort for this special discount. You can make your reservations directly through Disney ( Disney World online or by phone 407-939-7918) or with your favorite Travel Agent. Use rate code TF5 top get this special Disney World Package Promotion. Make Dining Reservations As Soon As Possible! Once you have determined your travel dates don't forget to make your dining reservations. The table service restaurants at Walt Disney World get very busy during this FREE Disney Dining Plan Package Promotion each year and reservations are a must! Since Disney World allows for Dining Reservations to be made 180 days ahead of your visit, you may make Disney Dining reservations now for this Fall vacation on-line at Disney Dining Reservations or by calling Disney Dining at 407-WDW-DINE. 1 comments to "FREE Disney Dining Plan Package Discount For Disney World Returns For Fall 2010"
i thought this was for 5 nights/6 days. isn't that what it states on their website? if not, i'm staying an extra day.